Seems like actress Soha Ali Khan is making the most of her maternity phase. The Dil Maange More actress has been sharing candid pictures of herself since the time the news of her pregnancy came out. 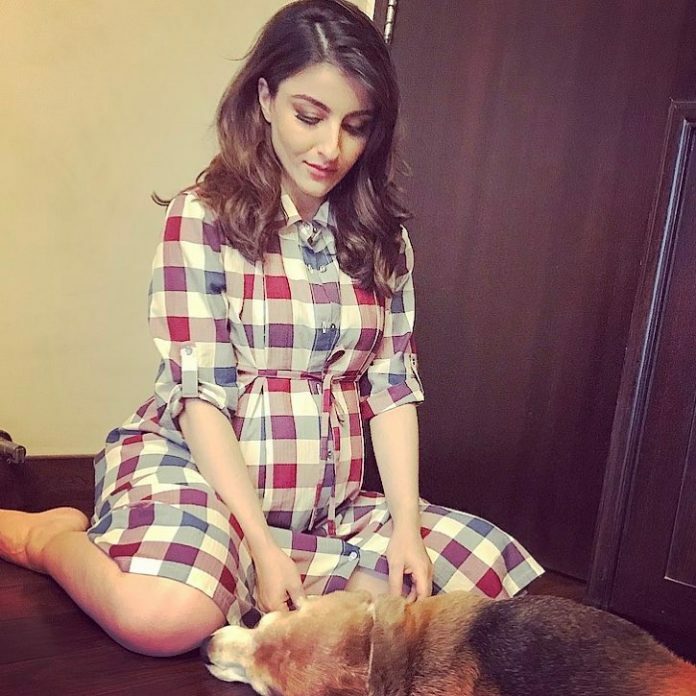 Soha shared an adorable picture of her in which she is seen spending some casual time with her pet dog. The actress looks adorable in a checked shirt outfit while flaunting her baby bump. Soha tweeted a picture and wrote, “Check it out!”. The Ghayal Once Again actress, has been quite open about her pregnancy and is often seen candidly posing for the shutterbugs, even on a casual outing. 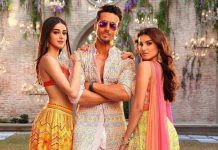 Talking about a paternity break, the actor said that he would continue to promote his film but a little break is important or he would end up in trouble later. Kunal added that they have already started planning for the baby and that they would watch Golmaal Again together.